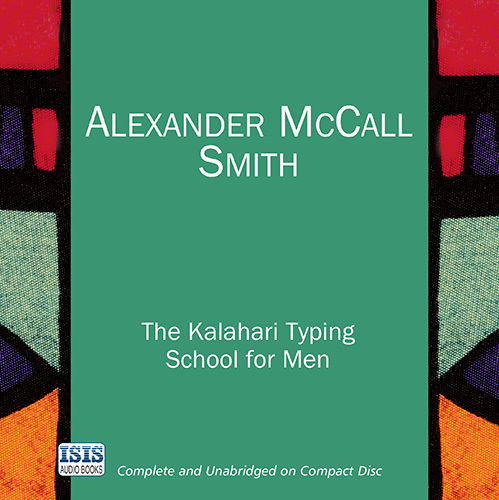 The fourth novel in Alexander McCall Smith's widely acclaimed and bestselling No.1 LADIES' DETECTIVE AGENCY series. Precious Ramotswe is continuing to run her detective agency from the garden of her fiance, Mr J. L. B. Matekoni. Plans for their wedding need to be made - but when, if ever, will they wed? Intriguing cases present themselves and Mma Ramotswe juggles new clients with her usual formidable talent. However, when her first-class assistant Mma Makutsi decides to expand the agency by opening a much-needed typing school for men, things become complicated. Duration 5 Hrs. 46 Mins.